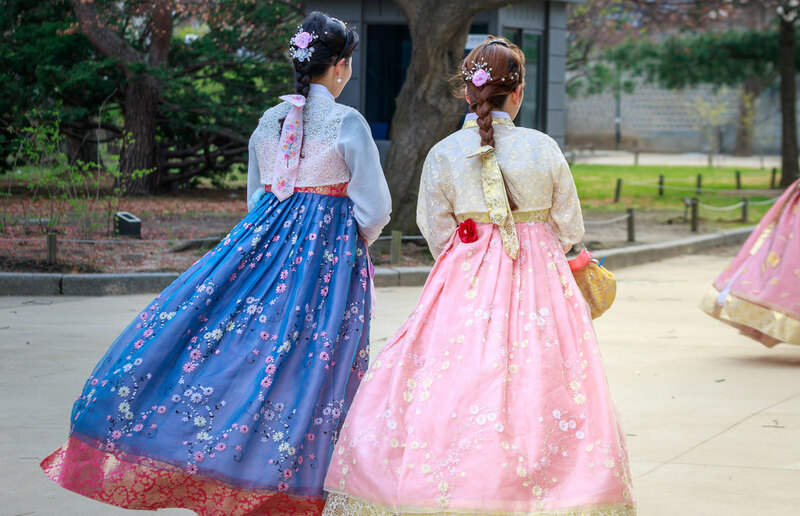 Why teach in South Korea? 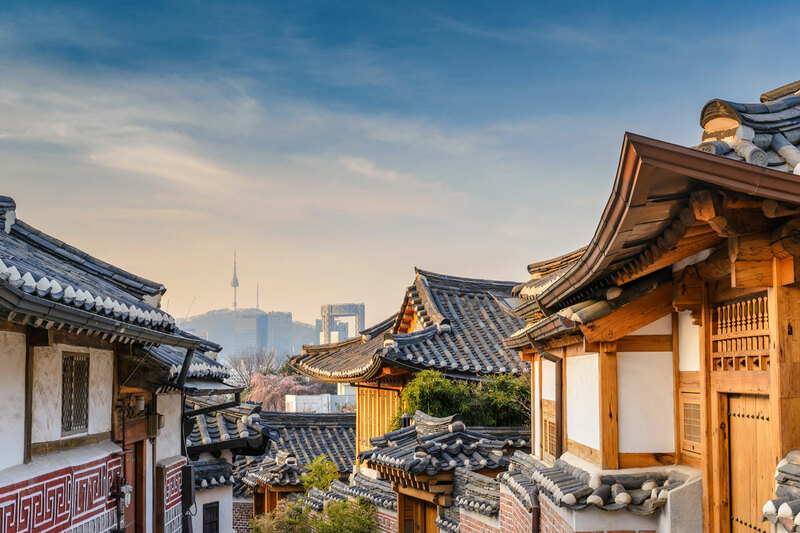 South Korea is one of the most popular destinations for ESL (English Second Language) teachers. Some of the reasons for that include the higher salaries, the fact that it is one of the safest countries in the world and their transportation system is truly amazing. So why not hop on a bus or the subway, grab some Korean street food and explore what this beautiful country has to offer on your off-days? Teaching jobs for different age groups are available at Government public schools. 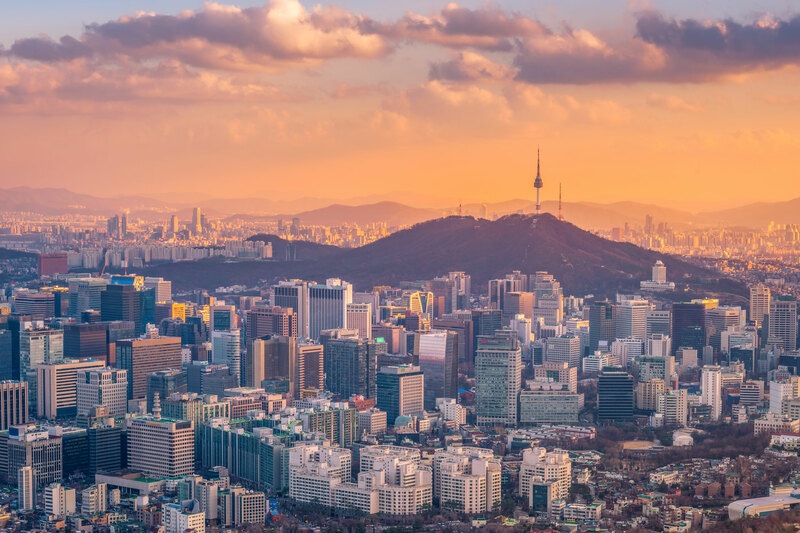 There are various teaching programmes across South Korea, which include popular metropolitan destinations such as Seoul, Busan, Daegu, Gwangju, Daejeon and Ulsan. You might also want to consider several other appealing opportunities in other provinces with vacancies all year round.